REE Modeles with cooperation of Danube Train models are announcing the special H0 model of steam locomotive under the designation JŽ 62-067. The model represents a steam locomotive from Belgrade shed. Such type of locomotive came in Europe from USA in large numbers during World war 2. 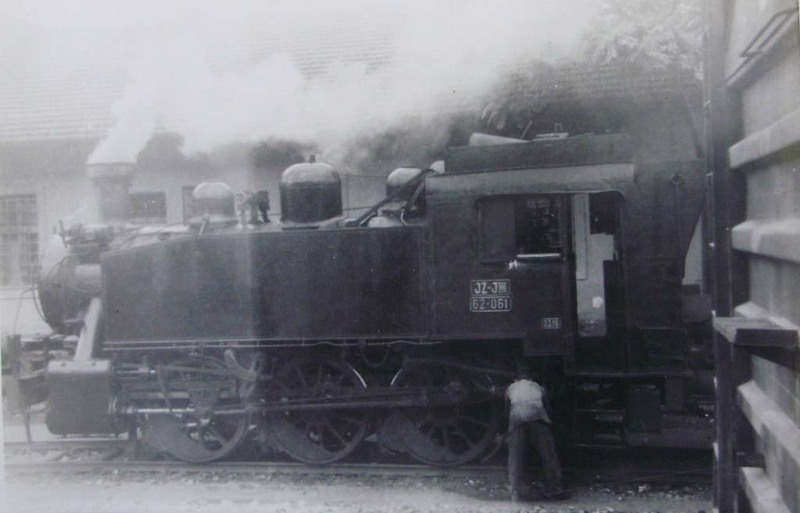 After the WW2 the locomotives were distributed to many European countries amongst which former Yugoslavia received 106 locomotives. They were in use as switchers on the stations and also in some factories. In Slovenia they were in use until late 1980’s while some of them are still in use in Bosnia and Herzegovina. We accept preorders for the models through webform and our e-mail. Unfortunatelly the model price is unknown. Bottom photo was found elswhere on the Internet and should serve for informational purpose. It does not represent the final look of the model. The author of the photo is not known, sorry.